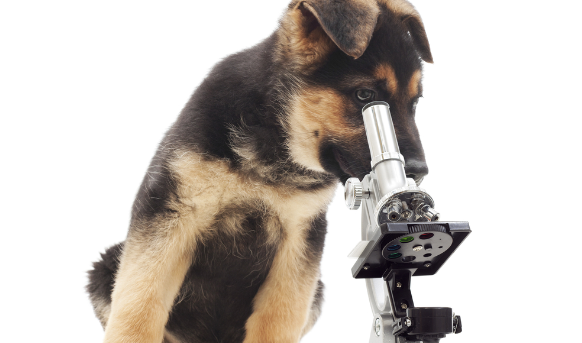 Dogs and cats require at least one comprehensive physical exam every year. During the physical exam, our vets will evaluate your pet from nose to tail, including listening to your pet’s heart and lungs, evaluating ears and eyes, a dental assessment, as well as checking for signs of arthritis and many other potential issues. Comprehensive physical exams allow us to provide necessary preventative care and identify early warning signs of disease. 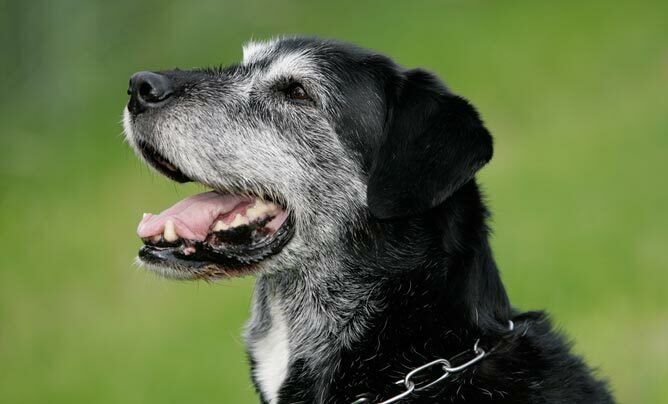 For our senior pets (age 7 and older), these exams are especially vital, and we highly recommend exams every six months. Comprehensive physical exams are the first step toward healthy pets! Healthy Pets believes preventative medicine is the best medicine. Vaccinations, flea and heartworm prevention and annual parasite screening are essential for your pet’s overall health. Vaccines are especially important during puppy and kittenhood when they are most susceptible to certain life-threatening disease. 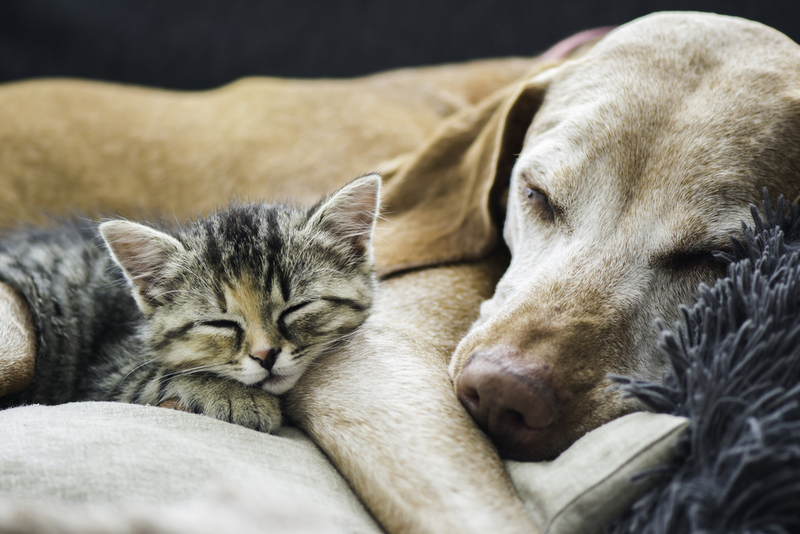 We generally follow the American Animal Hospital Association (AAHA) and the America Association of Feline Practitioners (AAFP) vaccination guidelines for dogs and cats, but we also offer vaccine titers if pet parents are hesitant about revaccinating. To learn more about preventative care, continue reading here. Every day is spa day here at Healthy Pets! 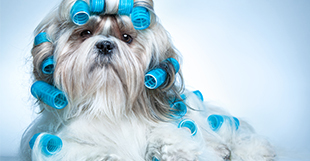 Let us pamper your pooch with the best groomers in Boca Raton! Besides looking great, grooming is important for your pet’s health as grooming allows your pet to stay clean and brushed out, reducing skin irritation and allergies. Grooming also helps to keep ears clean, and nails trim. We recommend grooming from puppyhood to help get pets used to being brushed and their feet being handled. Congrats on your new family member! This is an exciting, but vital time, in your new family member’s life. The first thing you should do once you adopt or purchase a puppy or kitten is to schedule an exam with us! 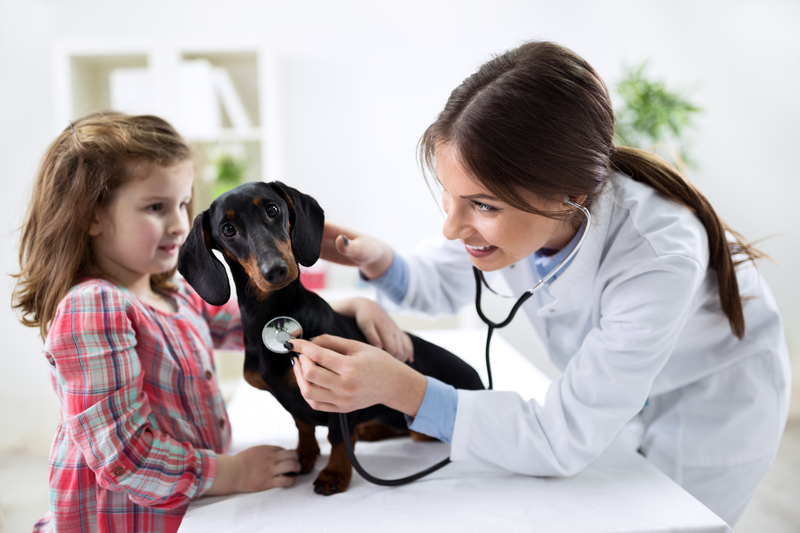 During this exam, we will discuss any concerns you may have, and your new pet will receive a complete physical examination. We will also discuss vaccines, nutrition, training, and more! 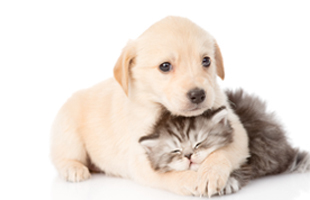 We also offer puppy and kitten wellness plans, designed to save you money and keep your new pet healthy and happy. To learn more continue reading here. 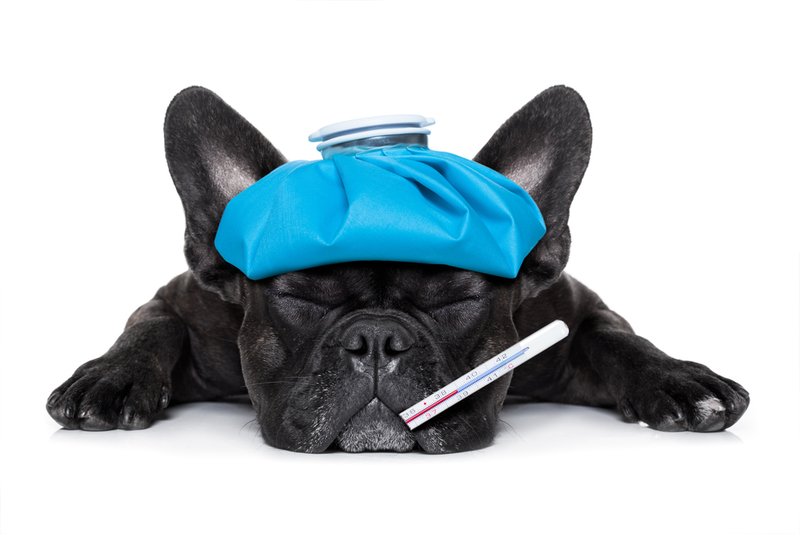 If you are currently experiencing a true veterinary emergency during office hours in Boca Raton or Delray Beach, please call us immediately at 561-994-7656 or bring your pet in. Our experienced team is here to help you and your pet. We are able to perform in-house diagnostics (such as blood work and X-rays) and stabilization while we provide a treatment plan based on your pet needs. To learn more about our urgent care and emergency services, please visit our emergency services page. Our wellness plans can be thought of as your pet’s “stay well plan.” We designed these programs specifically to save you money on the preventative health care you are already doing, while giving you a discount on unforeseen circumstances – all with affordable monthly payments. There are no age limits, and we have a plan for every pet! 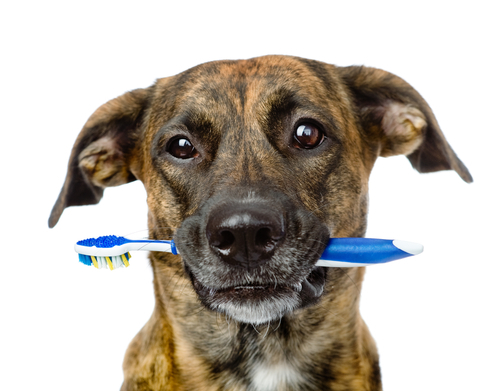 The oral health of your dog and cat can have a big impact on their overall health. 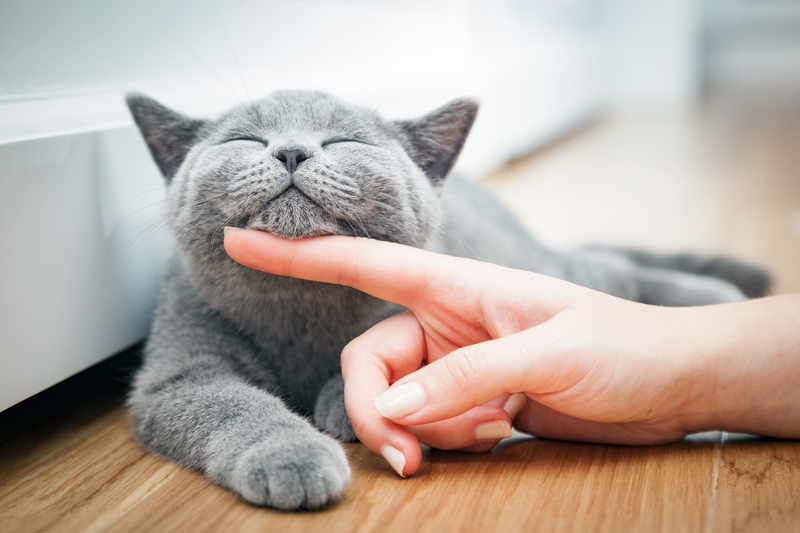 Not only does dental disease cause your pet pain, but it can also harbor harmful bacteria. We provide complete oral examinations and will create a dental treatment plan specifically for your pet. We can perform both non-anesthetic dental cleanings as well as anesthetic dental cleanings. We can clean, scale, and polish your dog’s teeth as well as take digital dental x-rays and remove any teeth that may be causing your pet pain. 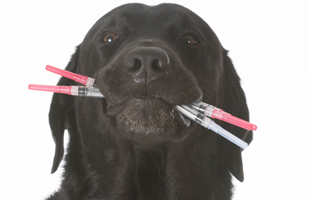 Diagnostic testing, like blood work, is vital to your pet’s health. Whether it’s during a medical emergency or routine screening of the liver and kidneys, blood work can be a life-saving test. Our hospital maintains a state-of-the-art in-house laboratory, allowing us to perform chemistries and complete blood counts within minutes. We also partner with Idexx, the top veterinary diagnostic lab in the country, allowing us to run many advanced tests and offer comprehensive blood work packages at a great value. Healthy Pets Veterinary Care offers a wide range of surgical procedures ranging from spay and neuter to the more advanced. We routinely perform splenectomies, cystotomies (bladder stone removal), tumor removals, and more. We even employ a board-certified surgeon for orthopedic and complex surgical cases. We always recommend a full physical exam and blood work prior to anesthesia to minimize anesthetic risk and we fully monitor all patients under anesthesia. We are proud of our safety record during surgery. To learn more about surgical procedures and anesthetic monitoring, continue reading here. Thankfully, our pets are now living longer than ever! Unfortunately, that means more age-related medical conditions. We highly recommend that senior pets (age 7 and older) get physical exams every six months and full blood work once a year. 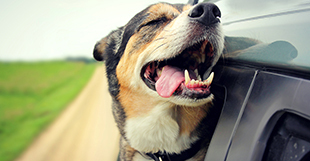 Our goal is to allow you and your pet to enjoy as many years together as possible. Regular visits and diagnostics help us screen for diseases such as cancer, heart disease, kidney disease, thyroid issues and arthritis. To learn more about important life extending care, continue to our senior care page. Being itchy is no fun. At Healthy Pets Veterinary Care, we fight itch and allergies. 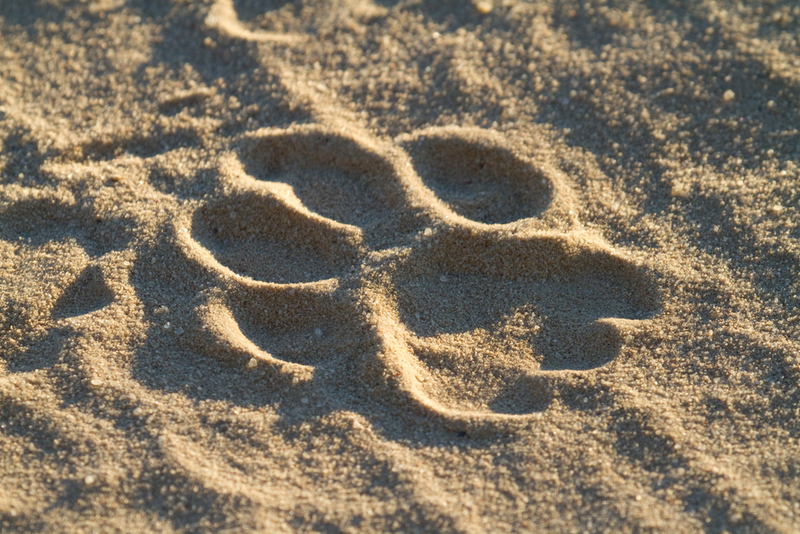 Once we diagnose the problem, we will create a treatment plan specifically for your dog or cat’s skin. We have a range of new therapies that we combine with traditional treatment options. 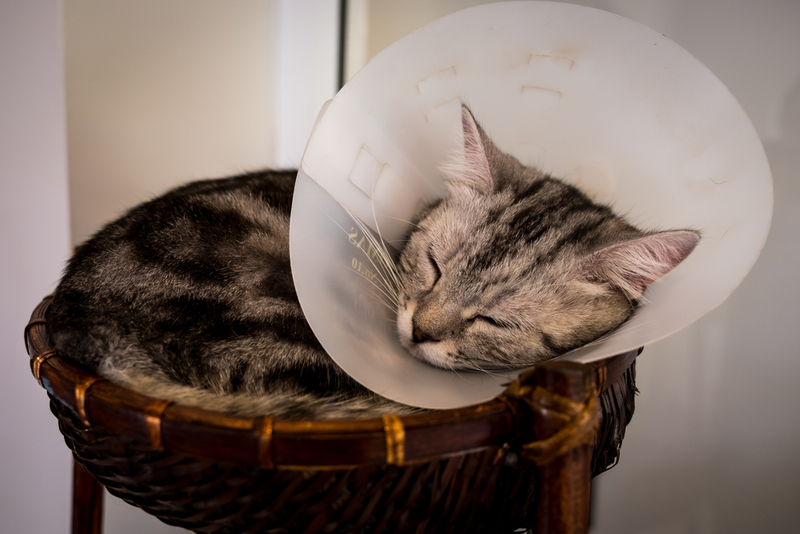 Whether your pet fleas, an ear infection or chronic allergies, we can help. 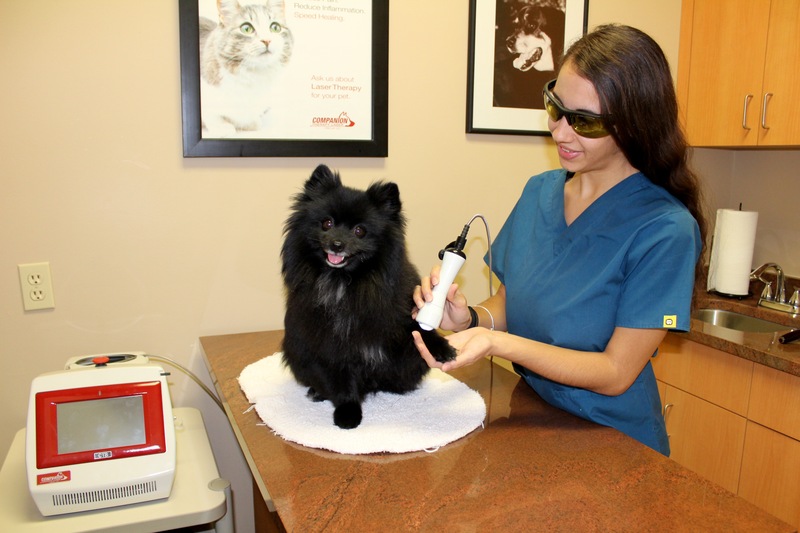 Laser therapy is an exciting new alternative treatment in veterinary medicine. Our state-of-the-art therapy laser is a painless, noninvasive device that uses photons (light) to help reduce inflammation and help with pain. It is equally as beneficial after surgery as it is for chronic conditions like arthritis. It can even help decrease inflammation in chronic ear cases! At Healthy Pets, we believe that nutrition and behavior are important, life altering aspects of pet ownership. 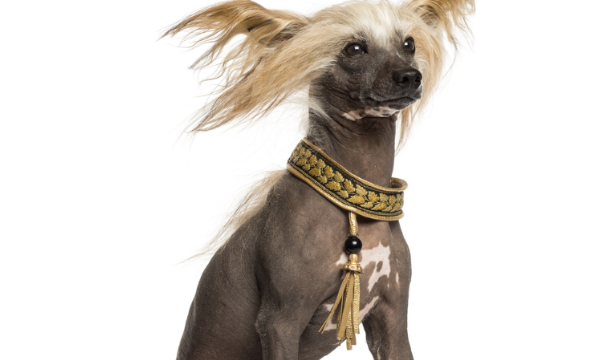 Did you know that studies show that dogs that are an ideal weight live 2 years longer than overweight pets? That weight loss is central to alleviating arthritis in pets? 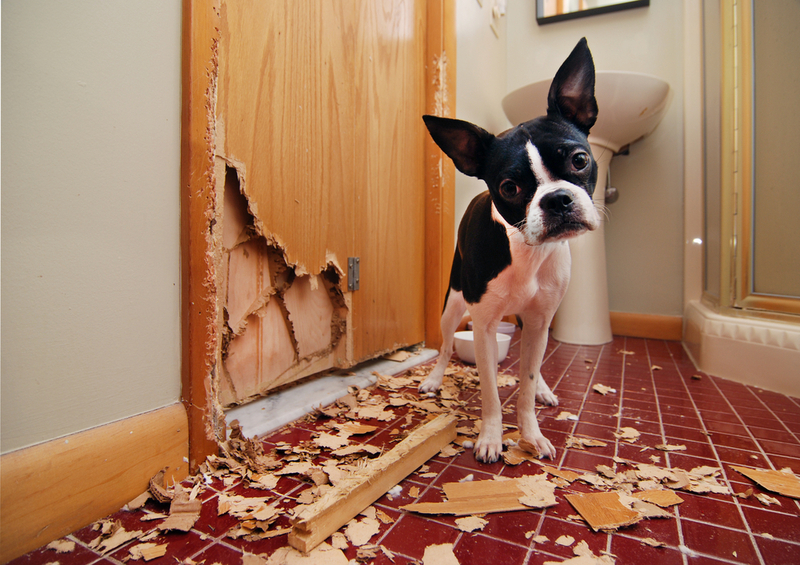 That behavioral issues are one of the most common reason’s dogs and cats are placed in shelters? To achieve our goal of keeping your pets happy, healthy and by your side for as long as possible, Healthy Pets proudly offers both nutritional and behavioral consultations. Our concierge mobile veterinary service conveniently allows pet parents to provide the highest quality medicine to their furry loved ones without ever having to leave home! We highly recommend this service for busy pet parents, multi-pet, or feline households. Healthy Pets Veterinary Care utilizes cutting-edge digital X-ray to aid us in a quick and accurate diagnosis. 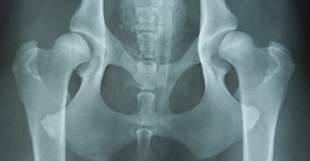 Digital X-rays allow our veterinarians unprecedented precision and understanding of what is happening with your pet. Digital X-ray holds many advantages over traditional film X-rays, as it allows manipulation of the images – meaning a clearer view into your pet’s health, with less time wasted. Digital X-rays also allow consultation with a board-certified radiologist via email, with results possible in less than an hour. We know it isn’t easy for pets (or pet owners!) to be away from home and their loved ones for even a night, let alone even longer. We know you need someone you can trust and will care and love your baby like it’s their own. 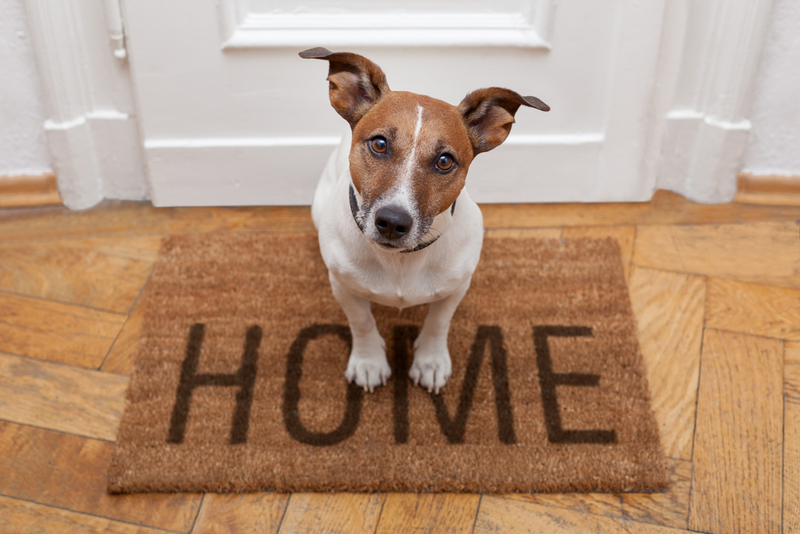 We offer boarding so our caring, wonderful staff can give your pet a safe and comfortable place to stay while you’re away. Call us for more information and to book your pets stay, as space is limited. Don’t forget to ask about reserving our deluxe king suite! If you are traveling with your pet to another country, you may be required to have an international health certificate as well as certain vaccines, tests, microchips or treatments. Our doctors are all USDA accredited and have had the special training to be able to write international health certificates. 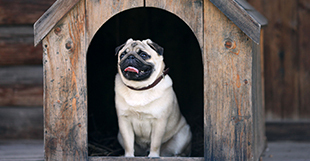 Remember, each country has specific and different criteria for pet entry. We can provide all necessary treatments, vaccines, and paperwork but please visit the USDA AHPHIS Pet Travel website prior to your visit to determine specific requirements for your destination. For many, the decision to let your pet pass on is the most difficult choice a pet parent will make. Unfortunately, sometimes humane euthanasia is the kindest and most compassionate thing you can do for your pet. Please know that the decision to euthanize is always yours. We are here only to help you decide and to discuss your pet’s quality of life and prognosis. If you do decide that euthanasia is the right decision for your loved one, please know that we will do everything in our power to make it a peaceful and gentle goodbye. For more on humane euthanasia visit saying goodbye.